Property Values change. We have a great deal of experience representing landlords, tenants, property owners, buyers, sellers and investors in all types of commercial real estate transactions. 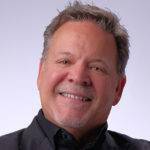 When you work with Jeff Pate KW Commercial, you aren’t just hiring any broker: you’re hiring a vast network of dedicated real estate professionals. Our commercial team consists of the most knowledgeable, results-driven brokers, backed by the most innovative and scalable technology the commercial real estate industry has to offer. 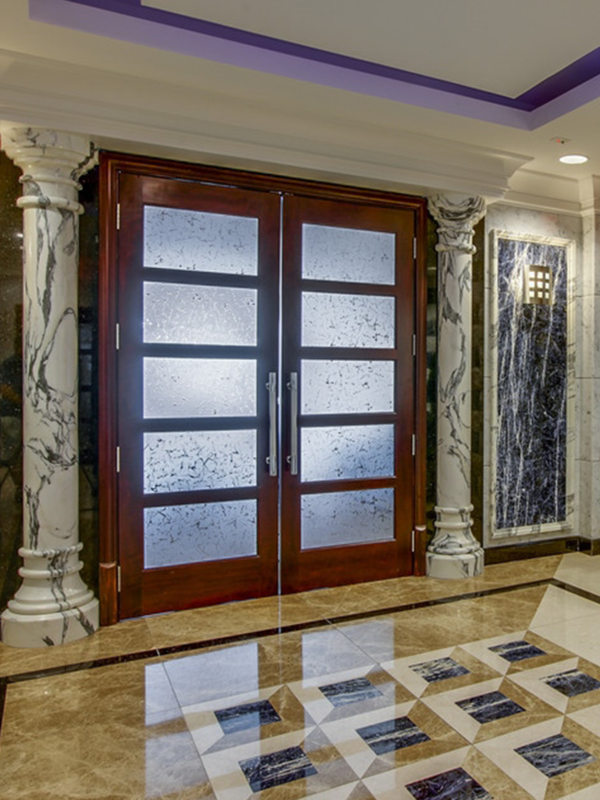 Our team of professionals is ready to exceed your expectations. Open the door to your best possibilities. We have buyers looking for commercial and real estate investment properties. We know how to professionally and creatively maxmize your real estate objectives. Contact us today to list your property. 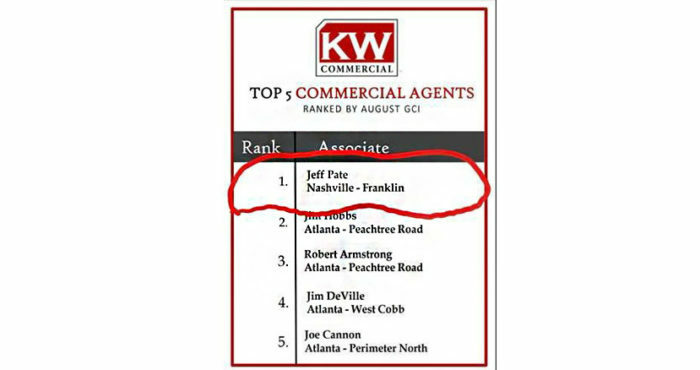 Ranked #1 Commercial Agent for Keller Williams Southeast Region!